The Yarn Barn LLC: YARN: SPROUT by Classic Elite - VERDE COLLECTION - ON SALE 30% OFF! YARN: SPROUT by Classic Elite - VERDE COLLECTION - ON SALE 30% OFF! 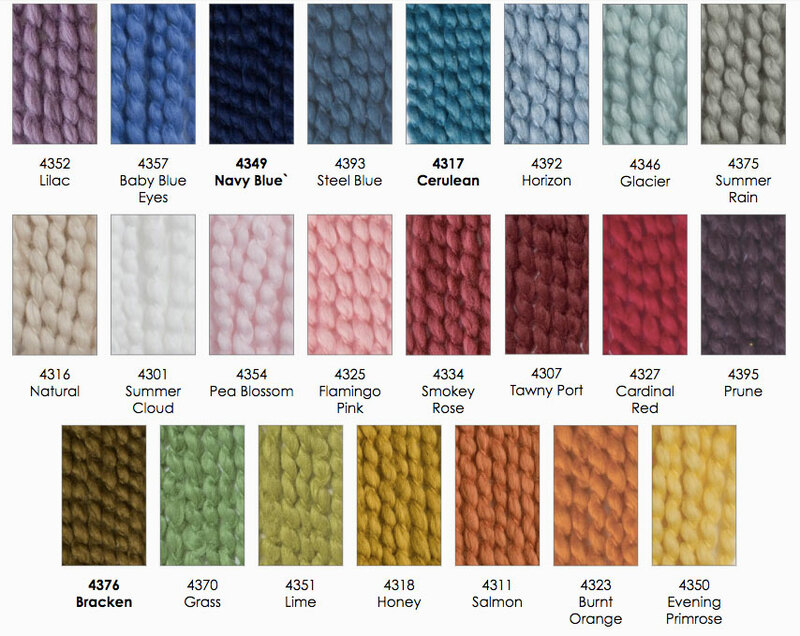 Sprout from Classic Elite Yarns is on SALE! Was $13.50 but NOW $9.45!